Finding a reliable tree service can be stressful. For one thing, you may not know exactly what the best solution is for your tree. With the right techniques, maybe it can be saved. The only way you’re going to know for sure is if you contact a professional tree care company. 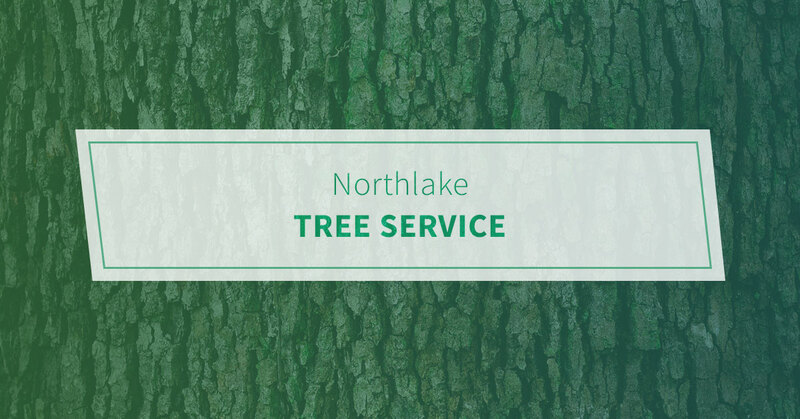 Pro Tree Service has been helping residents in Northlake and surrounding areas since 1989. Our team is fully licensed, insured, and bonded to handle even the toughest jobs. Keep reading to see what we can do for you. Tree removal – Want to know a recipe for disaster? DIY tree removal, that’s what. We recommend leaving this incredibly physical task to the experts. The slightest of mistakes can lead to damage to a person, property, or both. You obviously don’t want that! If you notice natural splitting/cracking at critical parts of the tree, removal is the next step. It’s also a good idea to have your tree removed if there are safety concerns (overgrowing to adjacent properties, etc.). Tree trimming – Frequent tree trimming and pruning might seem completely harmless. But doing so can shorten the life of your tree, depending on its species. At Pro Tree, we have the tools necessary to safely and effectively trim your trees. Let us do away with any significantly dead, damaged, or diseased branches. You can count on our team to be precise and thorough. Commercial tree care – We do everything possible to keep our neighborhoods free of potentially hazardous trees. The same holds true when it comes to municipal and public spaces. For more than three decades, we have worked with townships and cities to fully understand the importance of public safety. We want to help you whittle down that to-do list. Contact Pro Tree Service today.